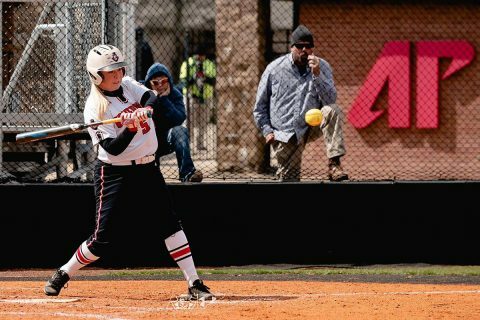 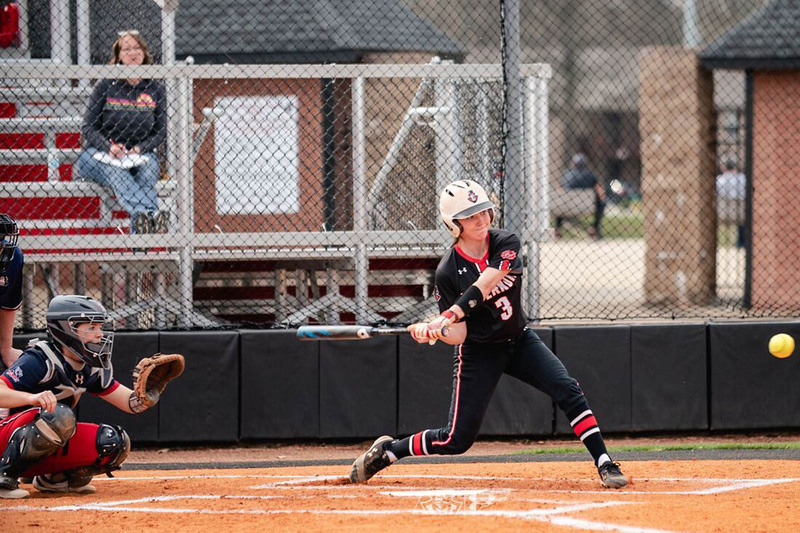 Cookeville, TN – The Austin Peay State University (APSU) softball team got two exceptional pitching performances from Kelsey Gross and Morgan Rackel to go with an offense that pounded out 23 hits in scoring 18 runs, as the Govs swept an Ohio Valley Conference doubleheader at Tennessee Tech by 10-0 and 8-1 finals. 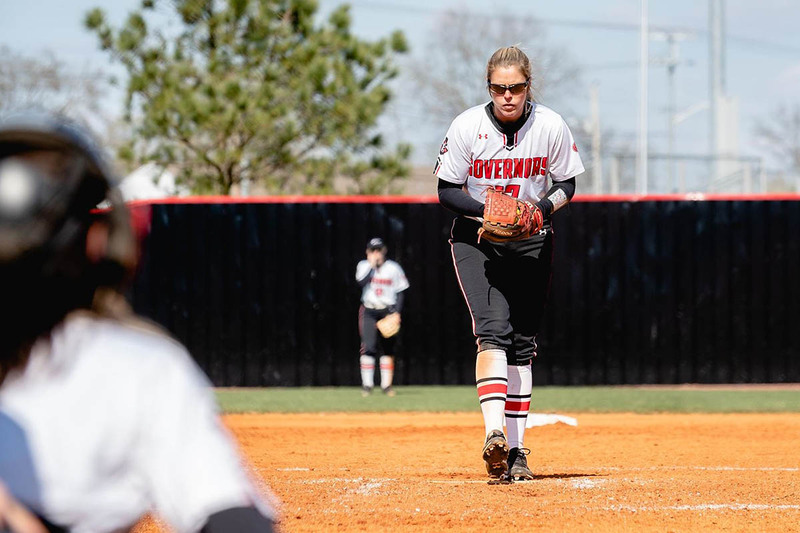 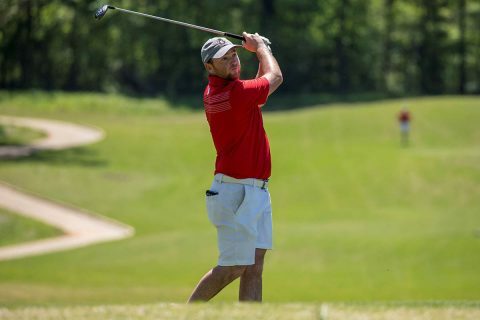 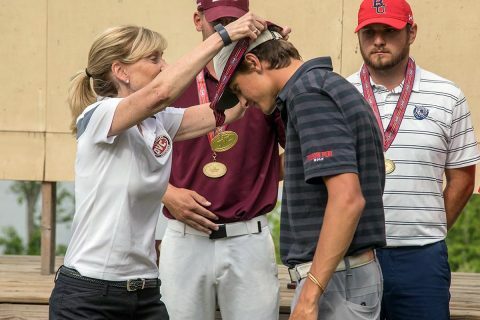 With the victories, the Govs (25-18, 10-4 OVC) stay in contention for one of the top four spots in the upcoming OVC Championship Tournament and earning a first-round bye. 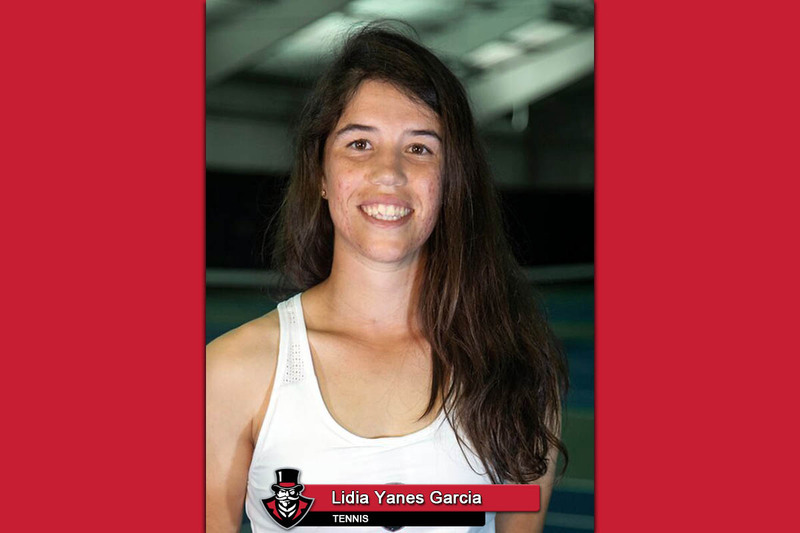 Brentwood, TN – Lidia Yanes Garcia, of the Austin Peay State University (APSU) women’s tennis team, won the Ohio Valley Conference Player of the Week award, as announced by the league office, Wednesday. 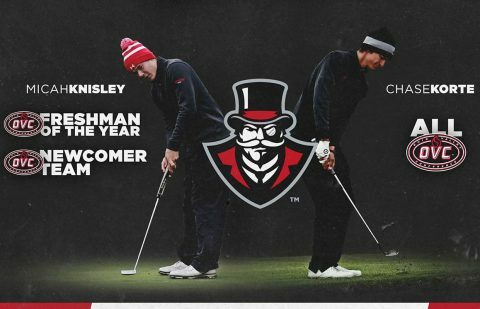 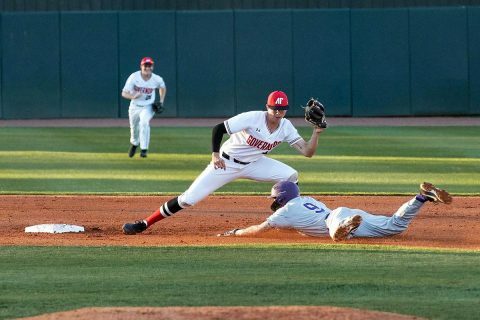 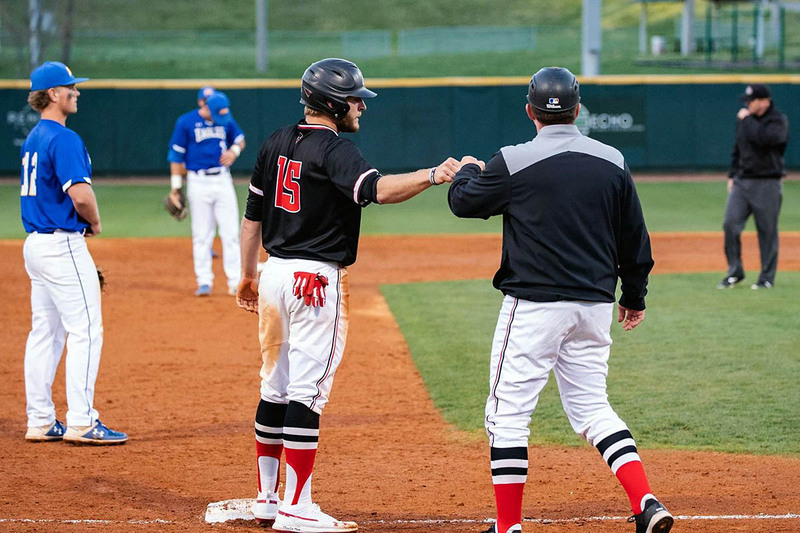 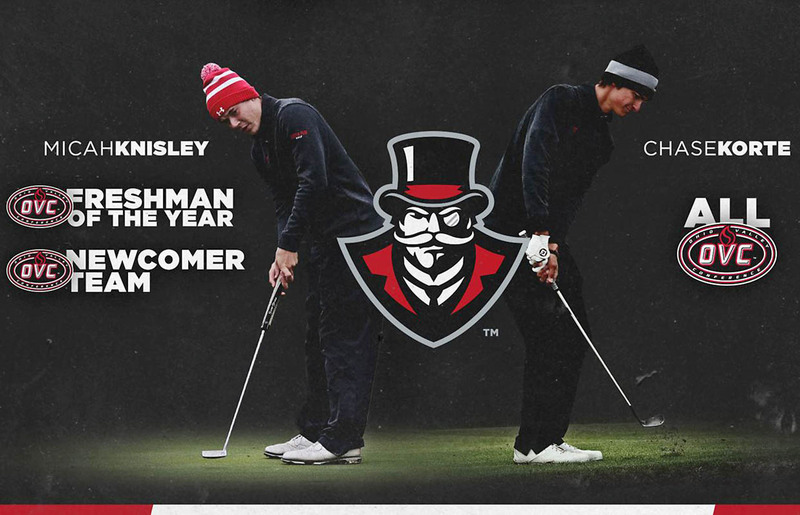 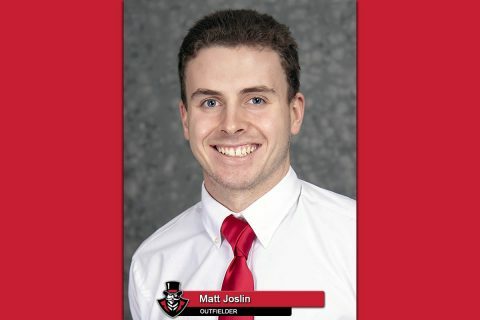 Murfreesboro, TN – Shortstop Bobby Head hit a solo home run but the Austin Peay State University (APSU) baseball team could not keep pace with Middle Tennessee in a 7-1 nonconference contest at Reese Smith Jr. Field.